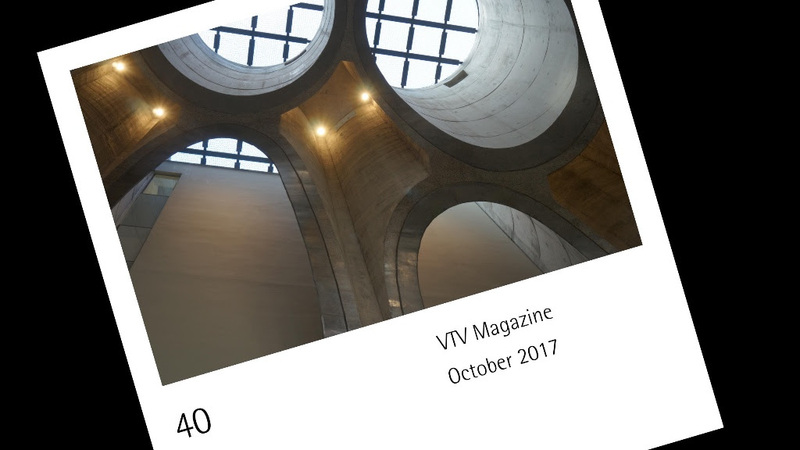 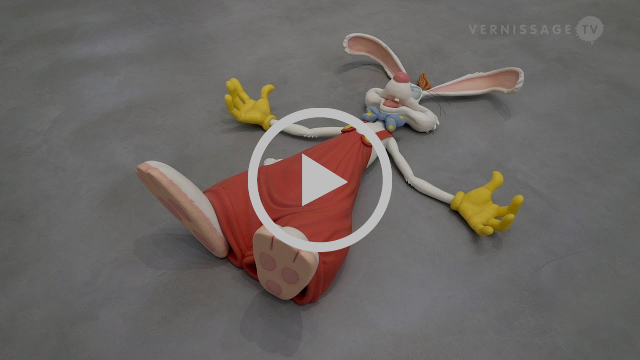 VTV Magazine 40: In this issue: Interview with Mark Coetzee (Executive Director and Chief Curator, Zeitz Museum of Contemporary Art Africa); Pierre Huyghe; Marta Minujin; Superflex; and new Turisems by Henny Jolzer. 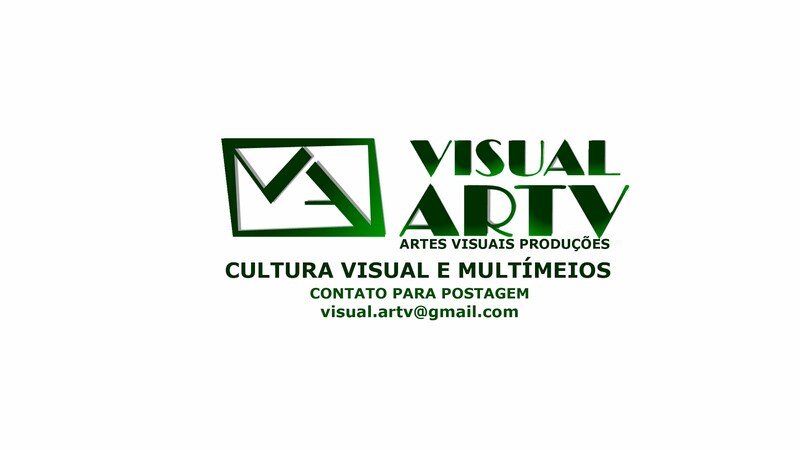 Copyright © 2017 VernissageTV, Todos os direitos reservados. 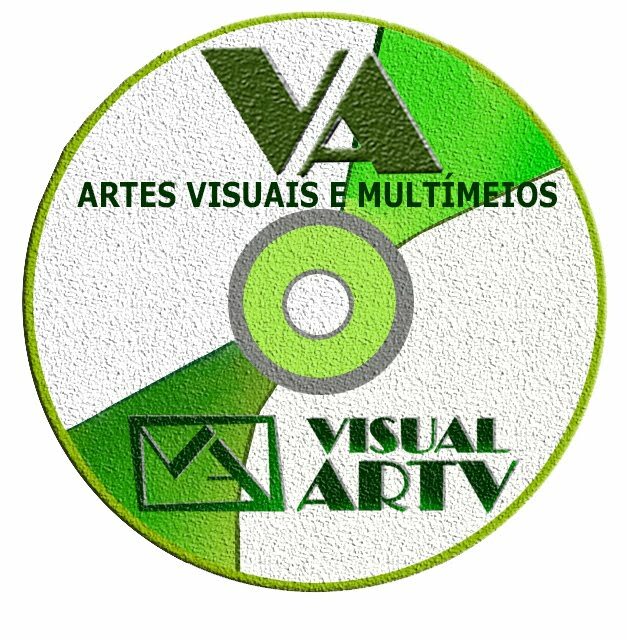 Você está recebendo este e-mail porque você optou pelo nosso site.